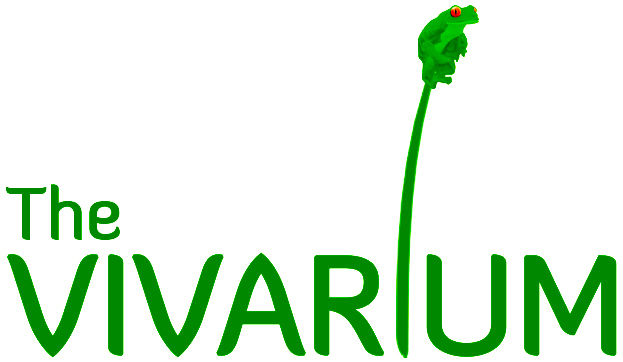 Our Sponsor a Frog package provides information about local species of amphibians and reptiles, a beautiful ‘Frogs of the World’ book, a unique Lemur Leaf Frog print, as well as a letter of invitation for a behind-the-scenes tour of the Vivarium signed by our Director. The sponsorship programme offers a chance for people to personally see our behind-the-scenes rare frog collection and also allows us to personally welcome people from all over to our place of work to share in our passion about environmental education and conservation. We’d like to take this opportunity to thank all past sponsors for your generous support of our important conservation work and give a special mention of some recent international sponsors, including Thomas from Denmark, Wilma, Daan, and Henk from the Netherlands, and Béatrice and Laurent from France (pictured). Thank you all for making us a part of your visit to Manchester! We also received a colourful gift from one of our recent sponsors who visited to have their tour, so thank you Louise and Finlay for providing the most recent addition to our collection – a hand knitted female panther chameleon. She’s settling into her new home beautifully! Your support and contributions continue to shape and inspire our work here at the vivarium, because after all, it all starts with you!